SPOILER - Advice is in bold, at the middle of the page. This advice comes from an excellent source (which is more important then the advice itself! 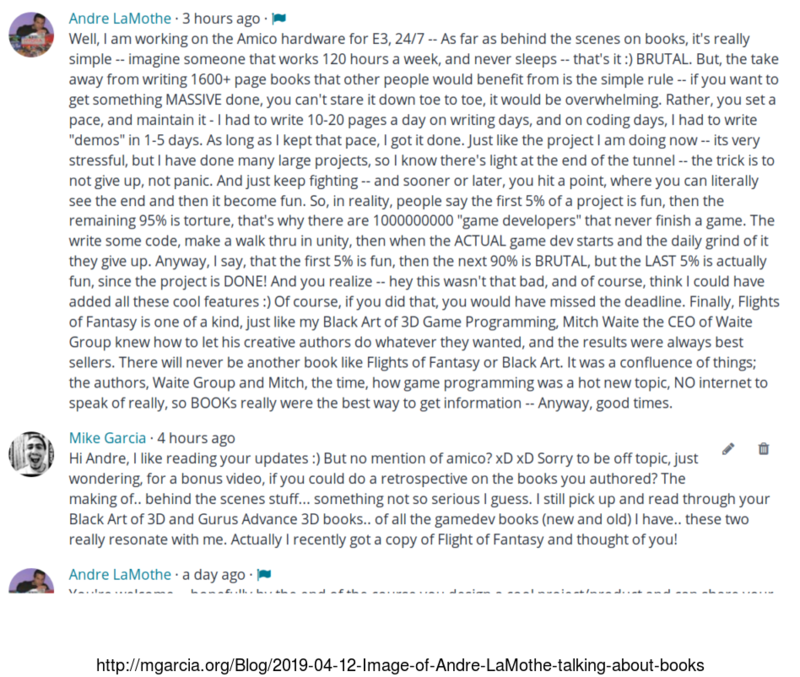 ), so in case you don't know who André LaMothe is, he wrote a lot of excellent beginner to advanced gamedev books in the 1990's and 2000's. LaMothe's style is verbose in a good way, breaking down complex concepts with a bit of humor here and there, it's educational and more importantly accessible and fun. He recently created an epic (nearly 100 hours!) course on electronic engineering, a comprehensive syllabus ranging from beginner electronic fundamentals (maths, analog, digital etc), building up to the goal of designing and manufacturing PCB's. The course isn't scripted, instead he talks like a university lecturer (more like a friendly tutor) and he goes to great efforts in showing and explaining visually. Admittedly I haven't spent much time on hardware (casually going through the course), but if you have even a small amount of interest in electronics, I highly recommend taking a look! It's so cheap for what it is, let a lone access to the man himself, check out the free preview videos! 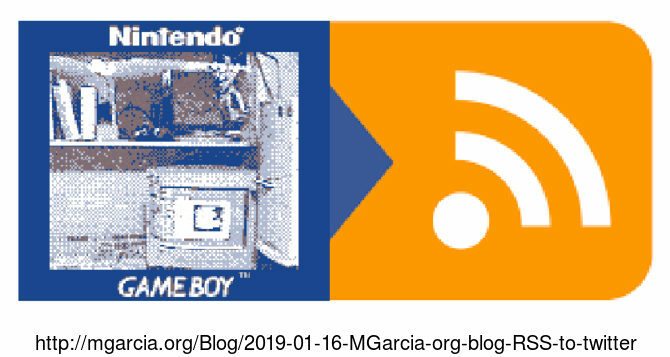 His very cool Black Art of Video Game Console Design book as PDF for teaching electronic theory in the course, but the book goes on to build a console similar (and better!) to the original NES. David L Heiserman's 1978 book How to design & build your own custom TV games explaining how to make a console similar to Pong using really basic parts. 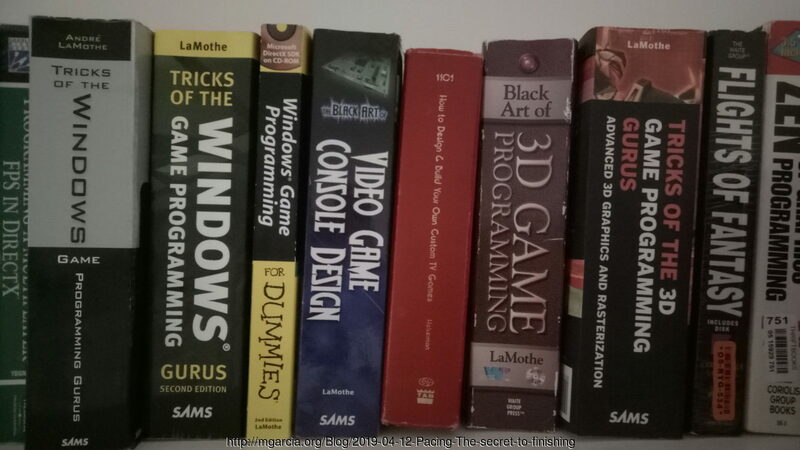 Tricks of the Windows Game Programming Gurus 1st ed , which looks into AI, physics, game logic and 2D graphics. And lastly, but certainly not least, the beast Black Art of 3D Game Programming. I blogged about this book before in regards to the Net Yaroze as it's what I used back in the late 1990's and early 2000's. I find it a practical and fun way to learn 3D maths and graphics pipeline programming! The code is simple and very easy to follow, highly recommended! It’s 25+ years old, it has a little bit of DOS and assembly, but they can be skipped over and easily replaced with a modern layer, ie SDL with OpenGL. 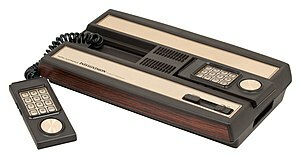 Lamothe isn't just a career author, if you didn't know he's designing the controllers of the Intellivision Amico, a newly announced 2D, family friendly, E rated console, due in 2020. If you're familiar with the Intellivision, you'll know the original controllers were a critical part of that console! But he's not just replicating the old controllers, in fact the new controller specs look like some serious piece of engineering! Anything related video game console development or game development always has my interest, so I commented on his latest course update. Sorry to be off topic, just wondering, for a bonus video, if you could do a retrospective on the books you authored? The making of.. behind the scenes stuff... something not so serious I guess. I still pick up and read through your Black Art of 3D and Gurus Advance 3D books.. of all the gamedev books (new and old) I have.. these two really resonate with me. Actually I recently got a copy of Flight of Fantasy and thought of you! Well, I am working on the Amico hardware for E3, 24/7. As far as behind the scenes on books, it's really simple, imagine someone that works 120 hours a week, and never sleeps, that's it :) BRUTAL. If you want to get something MASSIVE done, you can't stare it down toe to toe, it would be overwhelming. I had to write 10-20 pages a day on writing days, and on coding days, I had to write "demos" in 1-5 days. As long as I kept that pace, I got it done. the trick is to not give up, not panic. And just keep fighting and sooner or later, you hit a point, where you can literally see the end and then it become fun. So, in reality, people say the first 5% of a project is fun, then the remaining 95% is torture, that's why there are 1000000000 "game developers" that never finish a game. The write some code, make a walk thru in unity, then when the ACTUAL game dev starts and the daily grind of it they give up. Anyway, I say, that the first 5% is fun, then the next 90% is BRUTAL, but the LAST 5% is actually fun, since the project is DONE! Of course, if you did that, you would have missed the deadline. Finally, Flights of Fantasy is one of a kind, just like my Black Art of 3D Game Programming, Mitch Waite the CEO of Waite Group knew how to let his creative authors do whatever they wanted, and the results were always best sellers. Mitch Waite's Wikipedia entry is a great read and explains further LaMothe's sentiments, including Waite's connections to Apple and Atari. I've always wondered how they got Steve Wozniak to write the forward to the Black Art of 3D Programming book and Nolan Bushnell to write the forward of Tricks Programming Gurus Advanced Graphics Rasterization. Well there you go, both great books deserving of great forwards! And both still relevant today if you're interested in simple, C/C++ graphic pipelines! ABC - Always Be Coding! Page last modified on April 25, 2019, at 04:42 PM and visited 213 times.